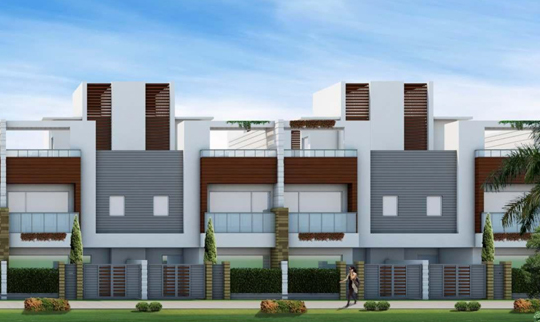 We are currently in the process of revising our website in consonance with the Real Estate (Regulation and Development) Act, 2016 and the Rules made there-under ("RERA"), which have been brought into effect from 1st May, 2017. 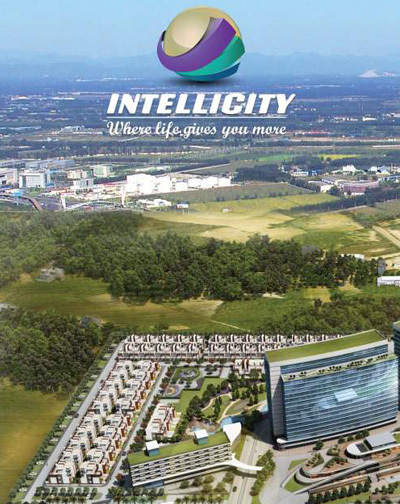 Intellicity - Where life gives you more!! 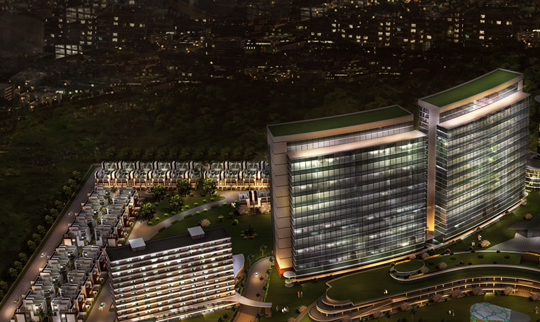 Intellicity Commercial Project is a mixed use project to present a mini township in the heart of Noida where luxury and grandeur are embedded in every detailing. 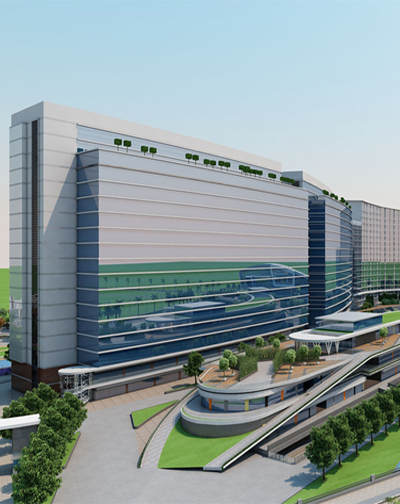 The project houses Intellicity office spaces in two of its units­ Cerebrum and Spine, Intellicity studio appartments in Thinkpad, This project consist 6 screen Multiplex with Fun/Gaming Zone Area, KIOSK space, Food Court Area in Temporal Lobe and Independent IT Plots for new business minds and start-ups. 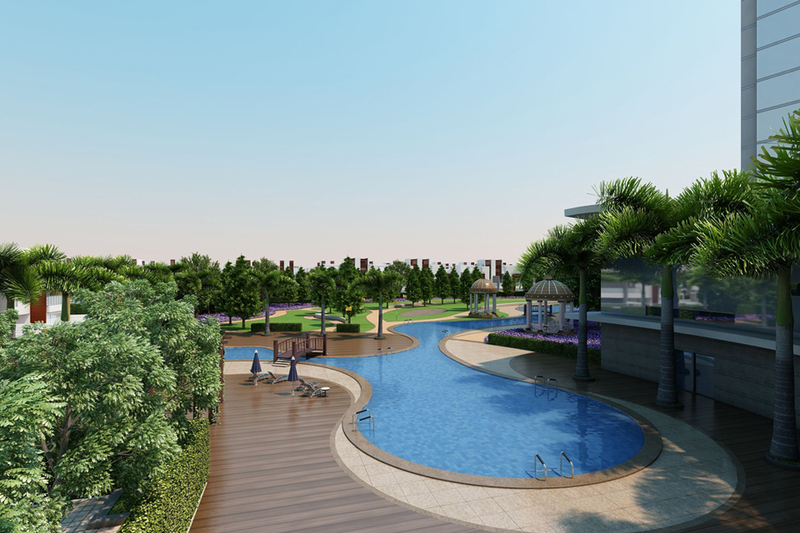 The residential part featuring Intellicity smart villas is on one side of the plot to ensure luxury living in tranquility. 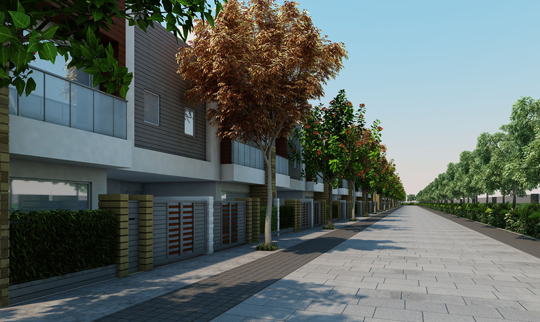 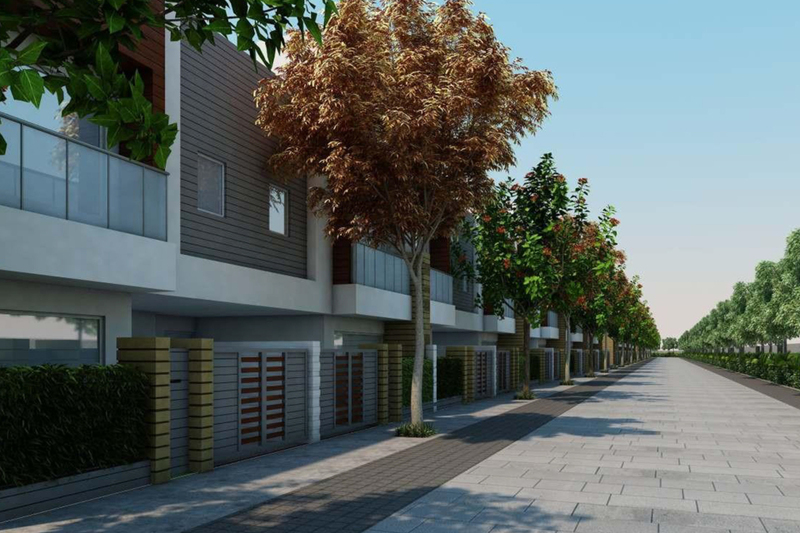 The project has been designed on a 2­side open corner plot with 70% greenery on site. 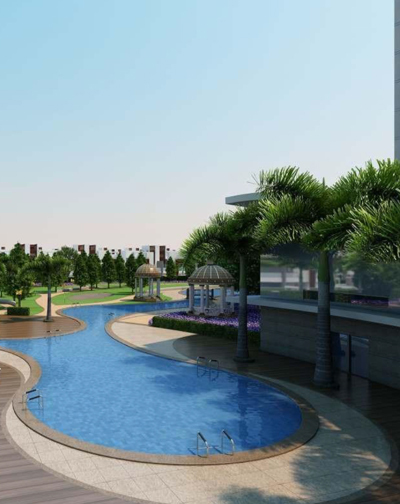 The landscape is beautified with lush greenery and swimming pool to give a picturesque touch to this eco­friendly commercial project in Greater Noida West. 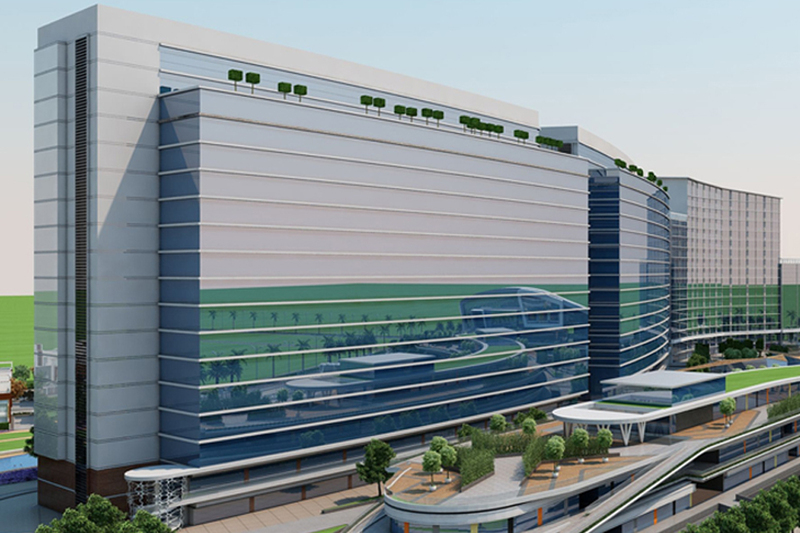 Intellicity introduces this commercial project as a mini township as it houses all services starting from residential to corporate, banking, retail, medical, entertainment and more. 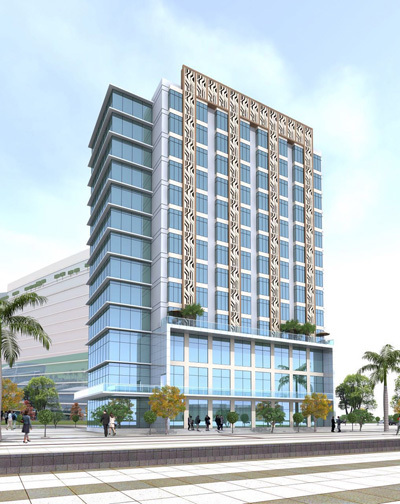 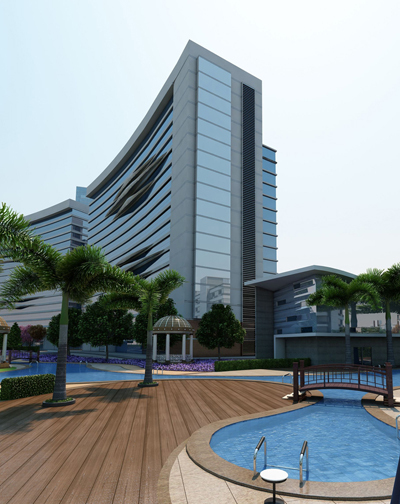 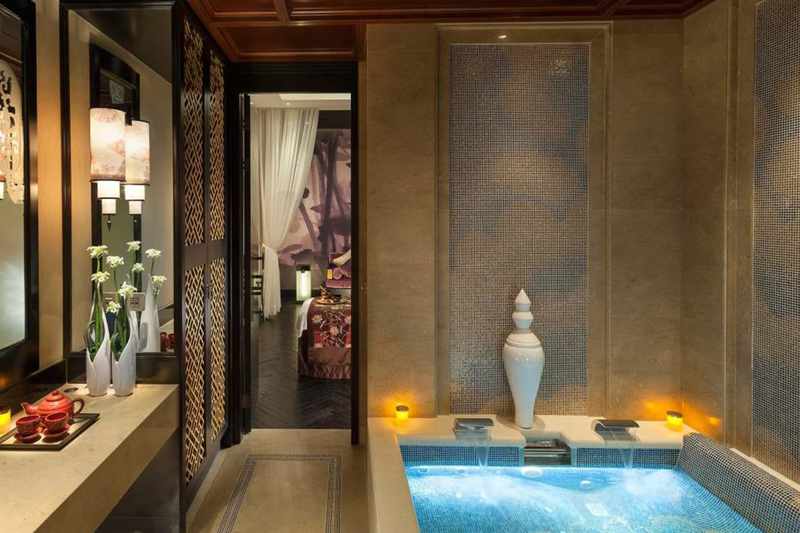 7­star hospitality and club houses add a special note to this commercial project in Noida Extension. 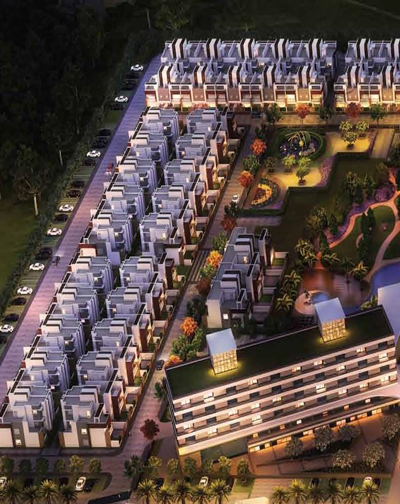 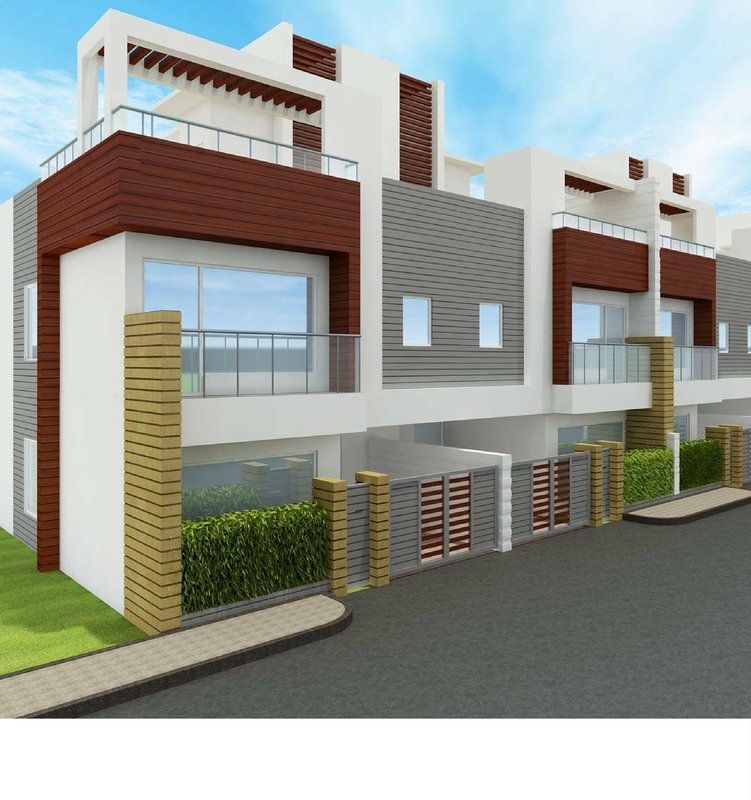 Designed with a unique concept of creating a commercial project in Greater Noida West.